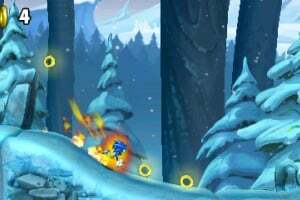 The iconic 'blue blur', Sonic the Hedgehog, will be racing once again in Sonic Boom: Fire & Ice as the game introduces more adventure, speed, exploration, and an all-new fire and ice gameplay element that will help propel the action. 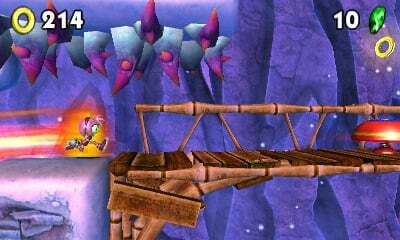 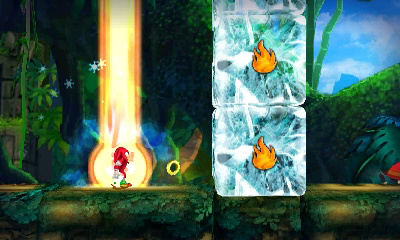 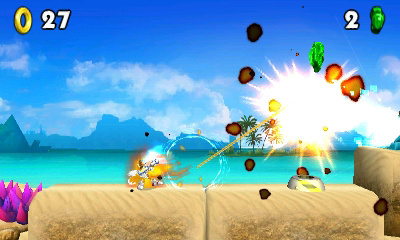 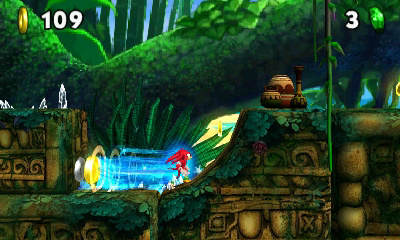 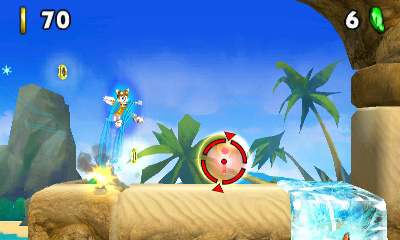 The game will also feature the triumphant return of Sonic, Tails, Knuckles, Amy and Sticks. 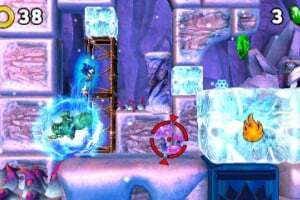 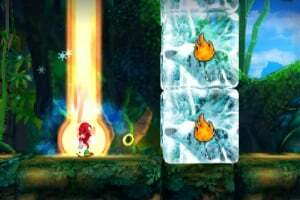 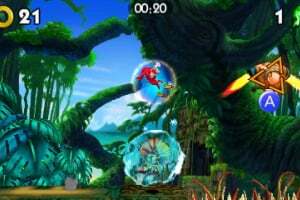 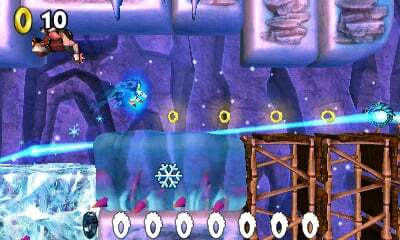 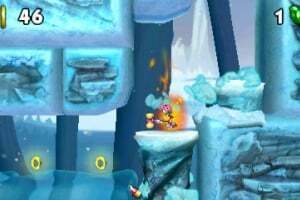 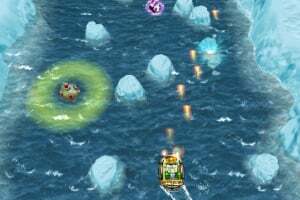 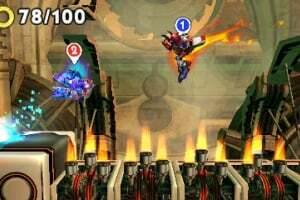 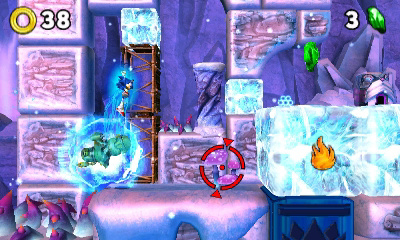 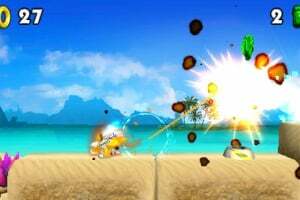 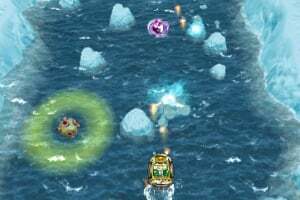 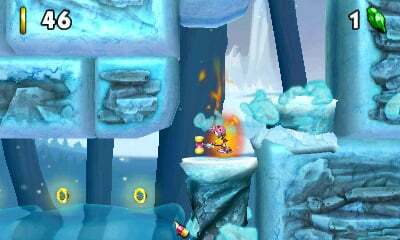 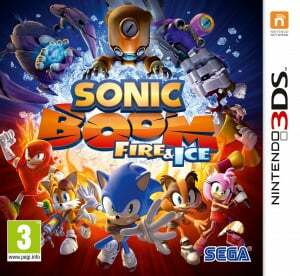 Developed by Sanzaru Games Inc., Sonic Boom: Fire & Ice is a single-player game with collaborative gameplay components that shares key characters, events and lore of the Sonic Boom universe. 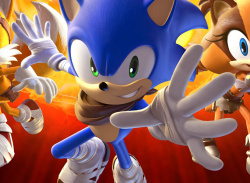 Players will see Sonic and his friends in familiar settings as they embark on a brand new adventure to battle Dr. Eggman as well as an all-new super villain, D-Fekt. 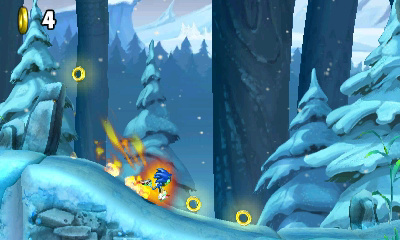 The team's adventures will bring them to locations both familiar and new as they explore, race and protect their world. To create an entirely new experience, Sonic Boom: Fire & Ice will infuse fire and ice elements throughout gameplay, enabling new abilities to play out in special character moves and interactions with environments. 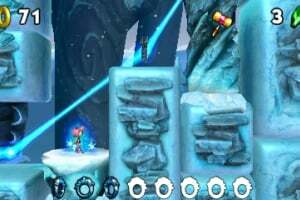 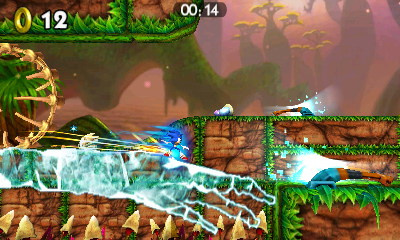 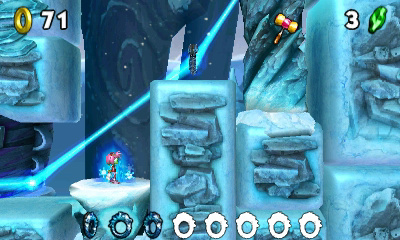 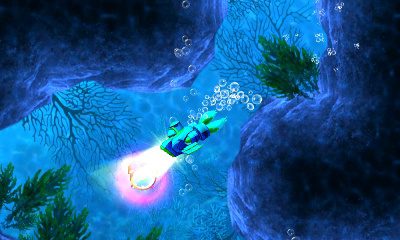 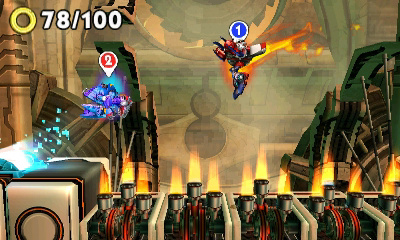 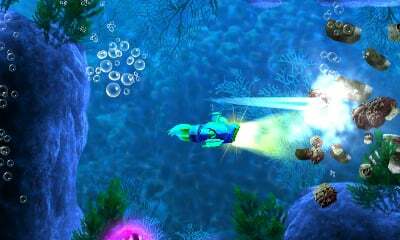 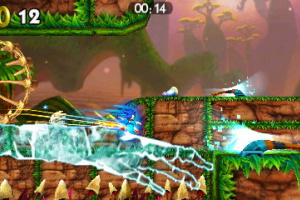 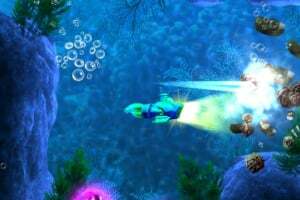 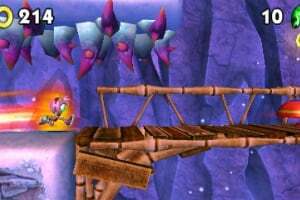 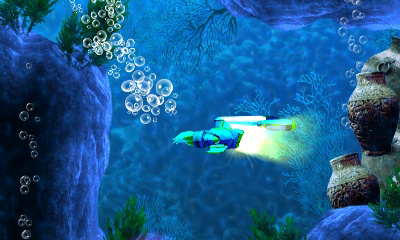 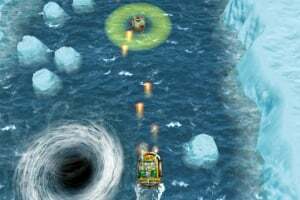 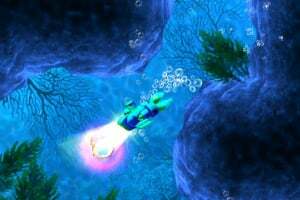 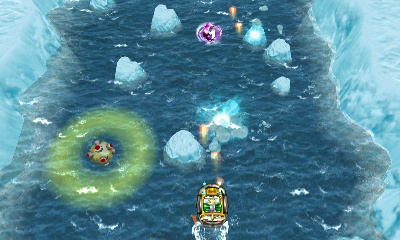 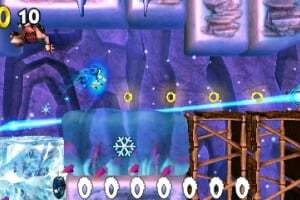 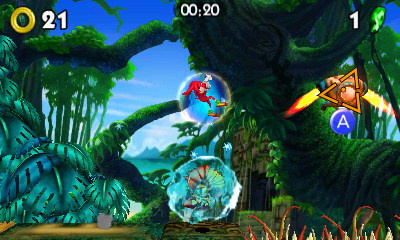 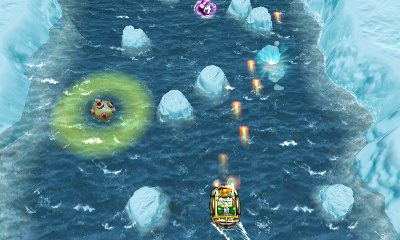 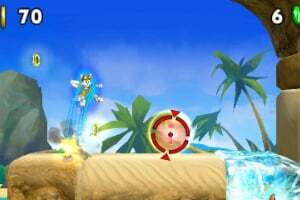 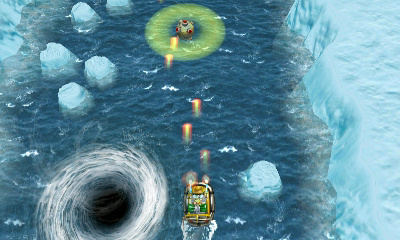 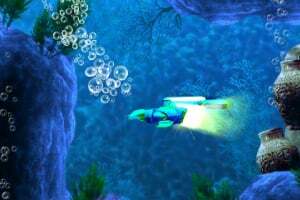 The new title also delivers gameplay that enables players to run through the game at top speed, or take their time with deeper exploration and puzzle play. 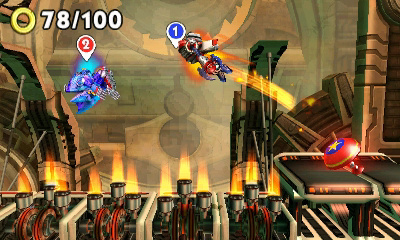 New to the title is the introduction of Bot Racing, a supplemental game tied to the single-player story that features multiplayer gameplay. 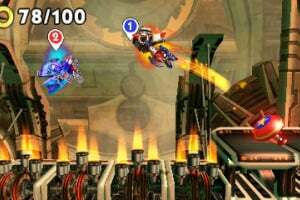 The new Bot Racing feature is an extension of Sonic Boom: Fire & Ice that is purely about racing and speed, where a user will unlock character-themed Bots to challenge friends on fast courses or tracks.